In the worst case, you can find yourself a victim of identity theft. 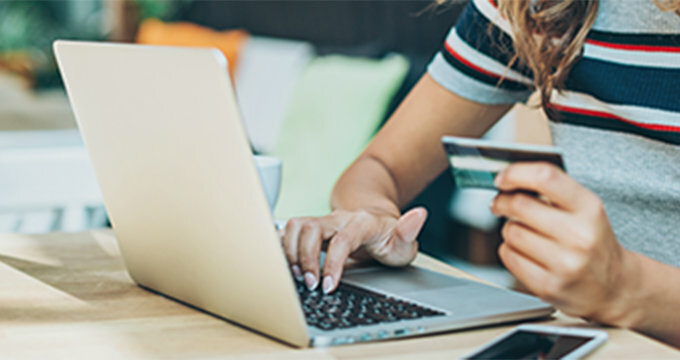 With the sensitive information obtained from a successful phishing scam, these thieves can take out loans or obtain credit cards and even driver's licenses in your name. They can do damage to your financial history and personal reputation that can take years to unravel. But if you understand how phishing works and how to protect yourself, you can help stop this crime. Never provide your personal information in response to an unsolicited request, whether it is over the phone or over the Internet. E-mails and Internet pages created by phishers may look exactly like the real thing. They may even have a fake padlock icon that ordinarily is used to denote a secure site. If you do not initiate the communication, you should not provide any information. Report all suspicious contacts to the Federal Trade Commission through the Internet at consumer.gov/articles/1015-avoiding-identity-theft, or by calling 1-877-IDTHEFT. Report suspicious e-mails or calls to the Federal Trade Commission through the Internet at www.consumer.gov/articles/1015-avoiding-identity-theft, or by calling 1-877-IDTHEFT. Want more information about cyber-security and how to protect yourself while online? Visit the National Cyber Security Alliance's website at staysafeonline.org.